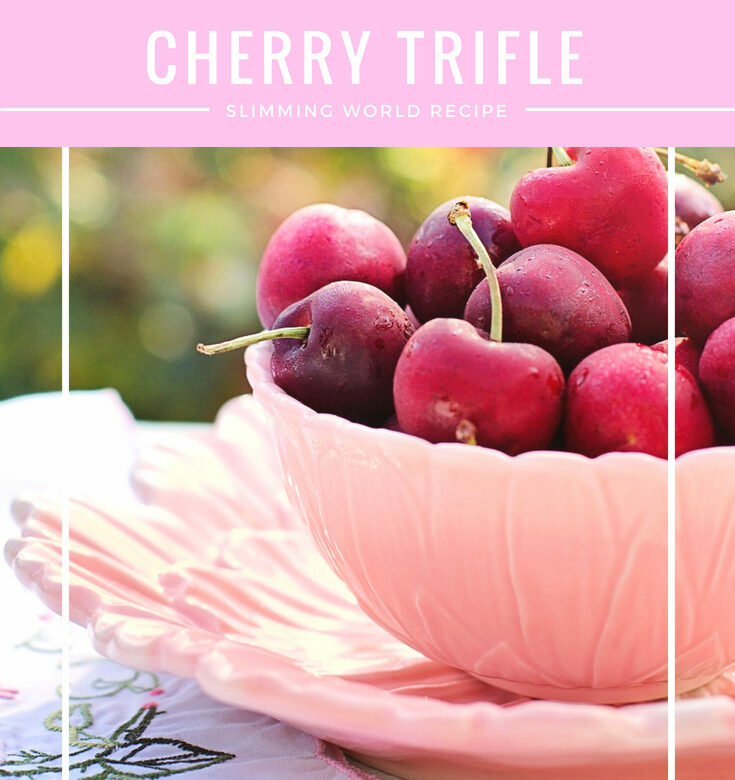 Ant and KayCee are big fans of cherries so I knew a Slimming World Cherry Trifle would be a hit with them both. Make up the strawberry jelly with 1½ pints of boiling water and set aside to cool. Divide the cherries between six individual glasses. Top with the jelly and chill in the fridges for 3 hours, or until set. Spoon over the yogurt and decorate with any leftover cherries and mint leaves. Should You Go On A Ketogenic Diet For The Summer?